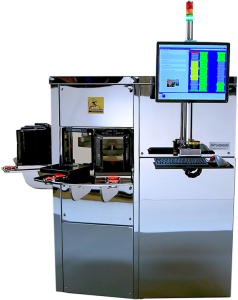 Founded in 1994, Microtronic, Inc. is a U.S.-based, manufacturer and supplier of automated macro defect semiconductor wafer inspection equipment, semiconductor wafer sorters, and semiconductor metrology solutions. 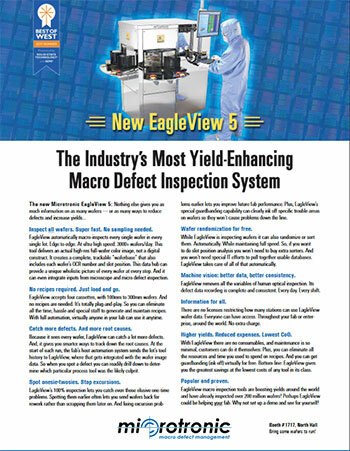 Our EagleView brand of automated macro defect wafer inspection systems help semiconductor manufacturers and fabs throughout the world decrease their time to market, optimize defect detection accuracy, and minimize production problems. 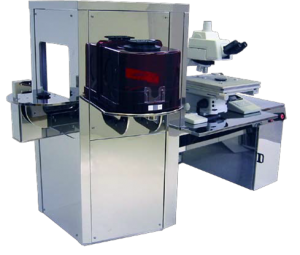 Microtronic’s automated macro defect semiconductor wafer inspection equipment, sorters, and metrology tools are manufactured to support our clients’ business goals as well as their manufacturing processes. 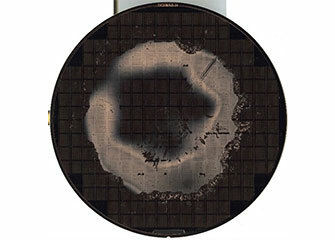 Microtronic semiconductor wafer inspection systems and applications deliver a quicker ROI by more accurately detecting defects at critical points in the semiconductor manufacturing process and at a much higher throughput. 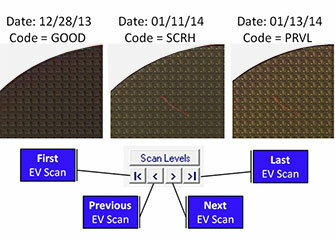 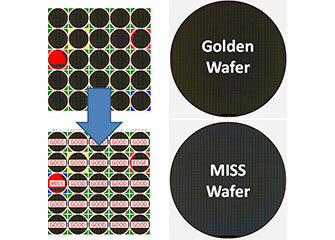 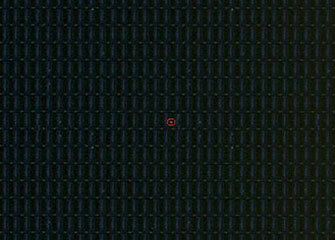 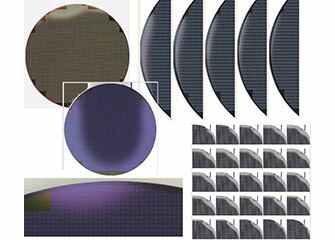 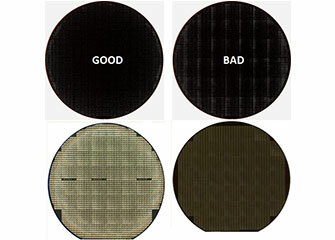 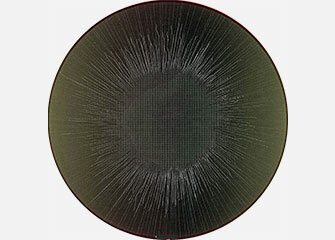 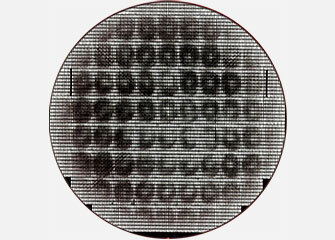 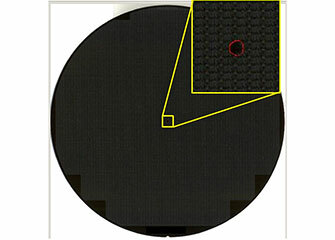 By detecting defects that other wafer defect inspection systems would normally miss — and earlier in the production cycle — you save time and money. 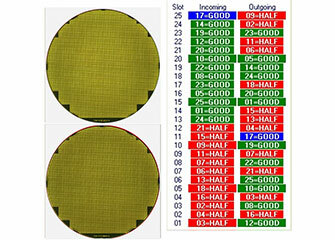 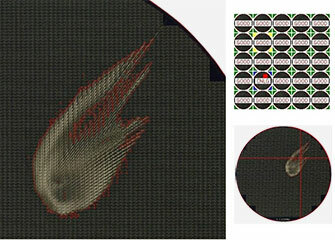 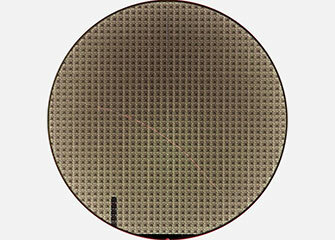 Microtronic macro defect inspection tools and equipment for semiconductor fabs go beyond simple imaging and limited sampling of the semiconductor wafer to provide a complete end-to-end process that automates the detection, categorization, and storage of defects identified and helps to map them to the specific production area for enhanced root cause analysis. 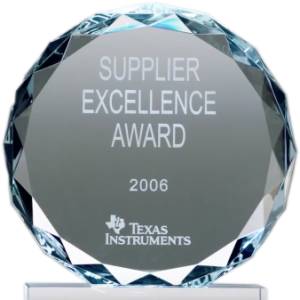 In today’s fiercely competitive, always advancing semiconductor market it’s difficult to stay even one step ahead of the competition. 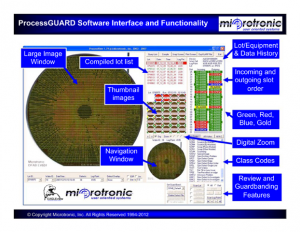 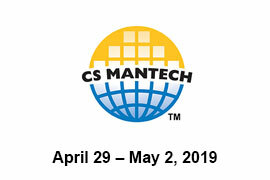 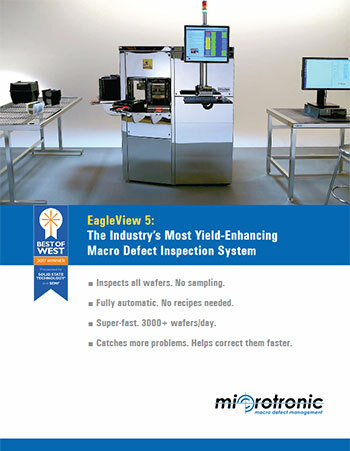 Microtronic EagleView macro defect inspection equipment, MicroSORT wafer sorting systems, and MicroINSPECT systems, together with Microtronic defect inspection software helps you get not just one step ahead — but leapfrog the competition. 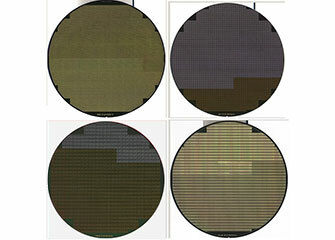 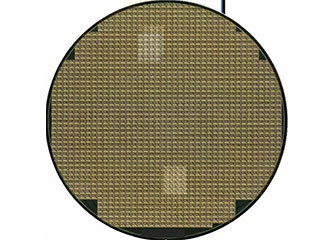 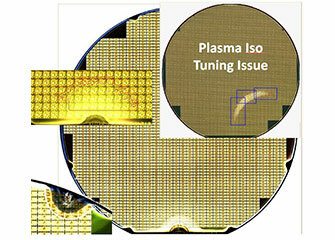 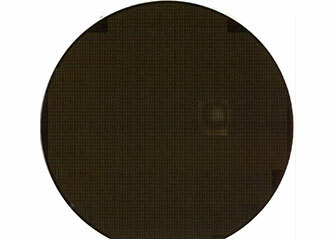 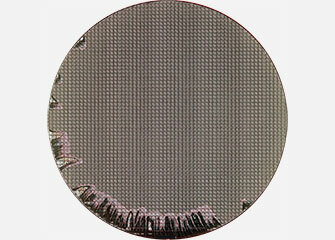 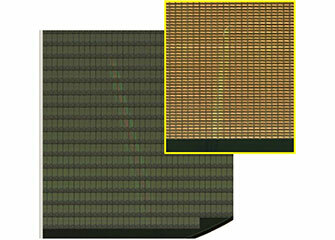 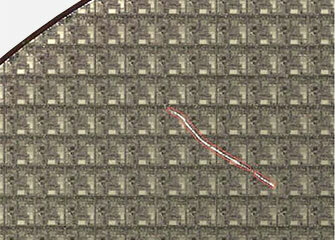 Microtronic understands that collaborating with our customers will always deliver the best results. 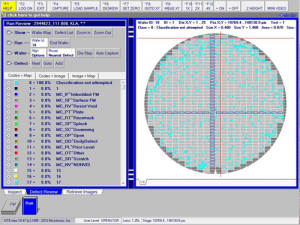 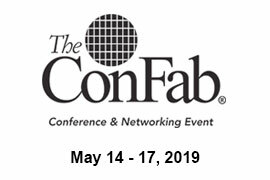 So contact us today and let’s explore — together — how we can implement a “zero defect” wafer inspection strategy for your production environment.